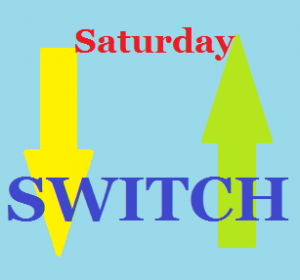 Guest Blogs • No Social ShareSaturday Switch! I am currently in the process of contacting a number of equine bloggers for a new series of posts I am hoping to bring to you starting 2nd April. This series will hopefully bring you new, interesting posts from bloggers you haven’t come across before. I have already received one post I think you will enjoy! The aim will be to have this running throughout April and possibly longer, depending on the interest. If you would like to get involved please contact me and keep your eyes peeled for the first post! I would love to be a guest blog for EquiPepper. I too have an ex race horse which I bred. Won 3 point to points, now being re trained to go eventing. Just completed his first Arena Eventing. I could talk about how I saw him being born through to all the ups and downs we experienced. Traumas and euphoria! I do not have a website currently, but am looking to do this. Do you have helpful advice here?